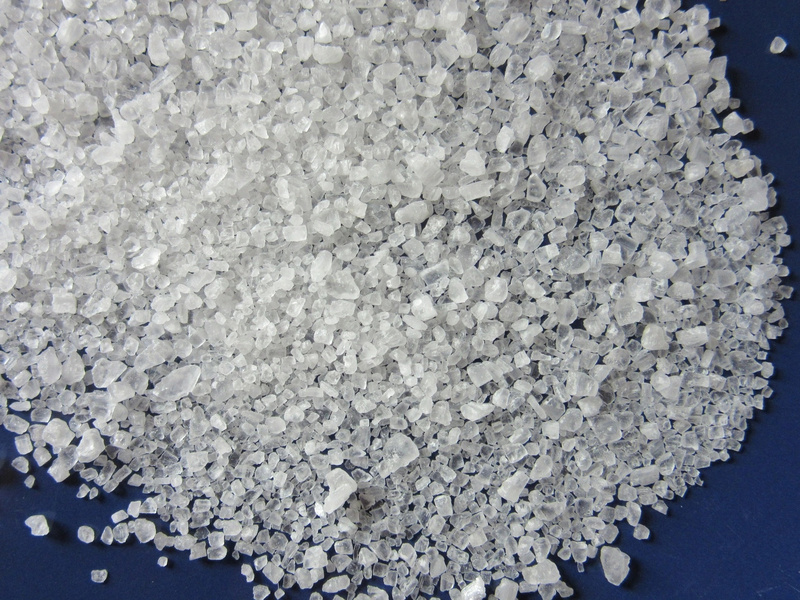 The salt content in the diet of a modern person is greatly overestimated, but salt is not recommended to be eaten daily and in huge quantities. On the contrary, salt abuse can bring a lot of trouble. 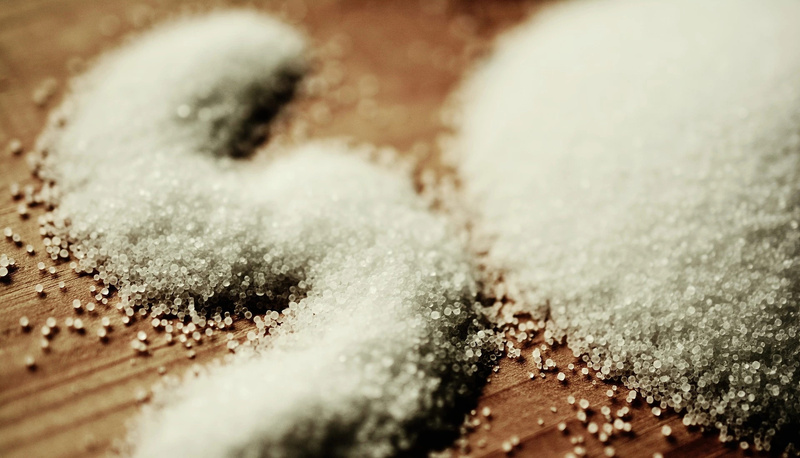 American scientists have found that the regular consumption of excessive amounts of salt provokes changes in the immune system in the intestines, which entail the degradation of human cognitive functions. 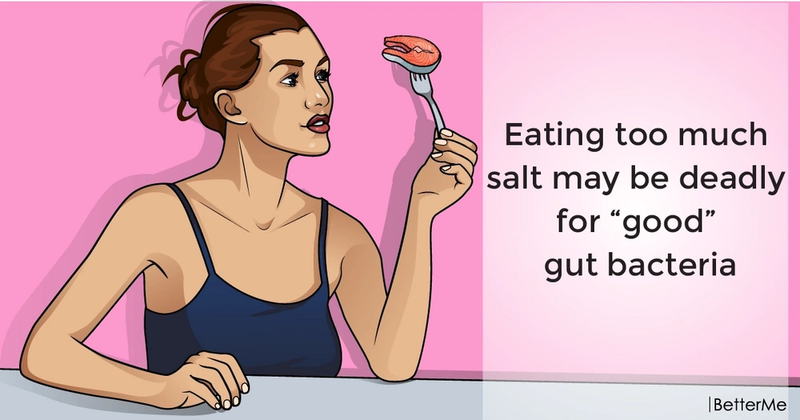 The reason for this is the fact that salty foods stimulate the proliferation of immune cells that block the production of nitric oxide, a vital molecule for brain and heart health. The mechanism of action of salt on the brain and circulatory organs remained a mystery to scientists. As a result, observing the life of mice, in whose diet scientists added a great amount of this seasoning, exceeding the norm by 8-16 times, they came to the conclusion that the blood flow to their brain dropped sharply, the pressure increased, and the scientists recorded the first signs of a worsening of reaction and memory acuity in their behavior. It turned out that salt causes certain types of immune bodies to actively multiply in the small intestine of mice. They, in turn, produce interleukin-17, a signal of inflammation. When it enters the intestinal cells, it suppresses the production of an important signal molecule, nitrogen monoxide (NO). 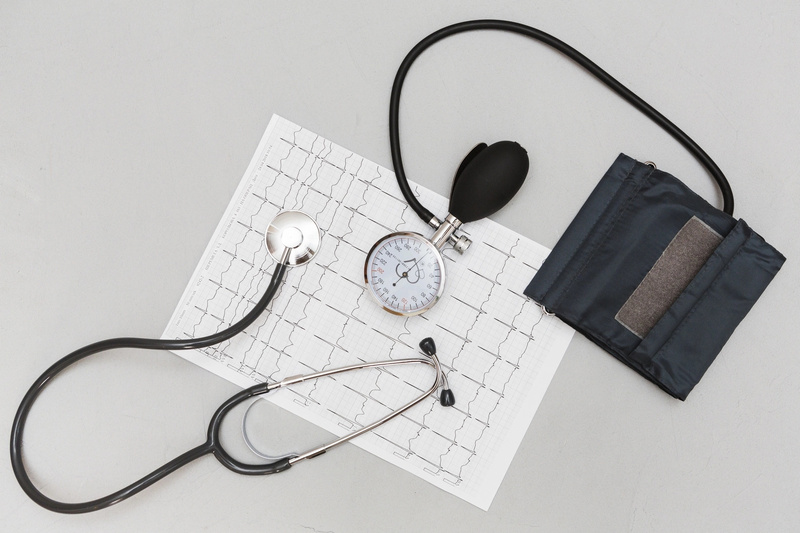 This substance, as scientists believe today, conducts a large number of very different processes in our body, including the expansion and contraction of blood vessels and aging. We all agreed long ago with the definitions of white death for salt and sugar. 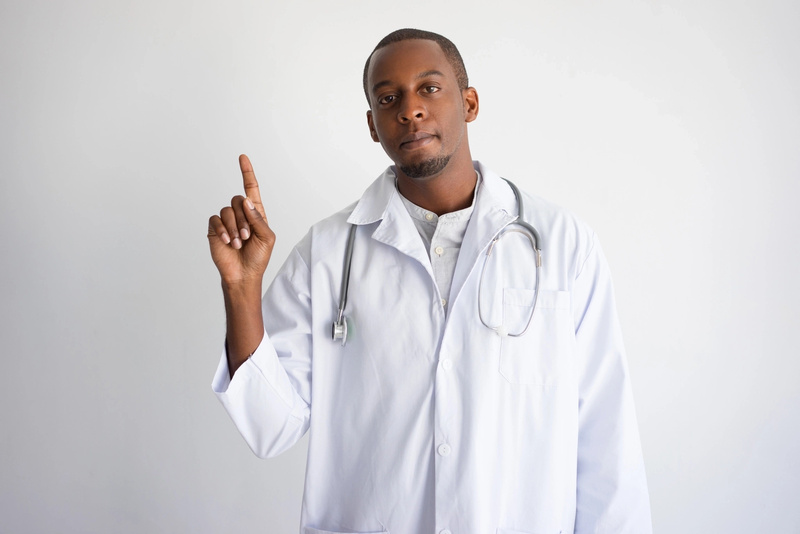 According to doctors, on average, a man is enough to eat no more than ten grams of salt per day, and a woman no more than eight and a half. According to the data, more than half of the world's inhabitants consume 80-140 percent of sodium chloride daily. Excess of salt enters the human body mainly along with bread, dry breakfasts and ready-to-eat dishes. The results obtained on mice are also valid for people. 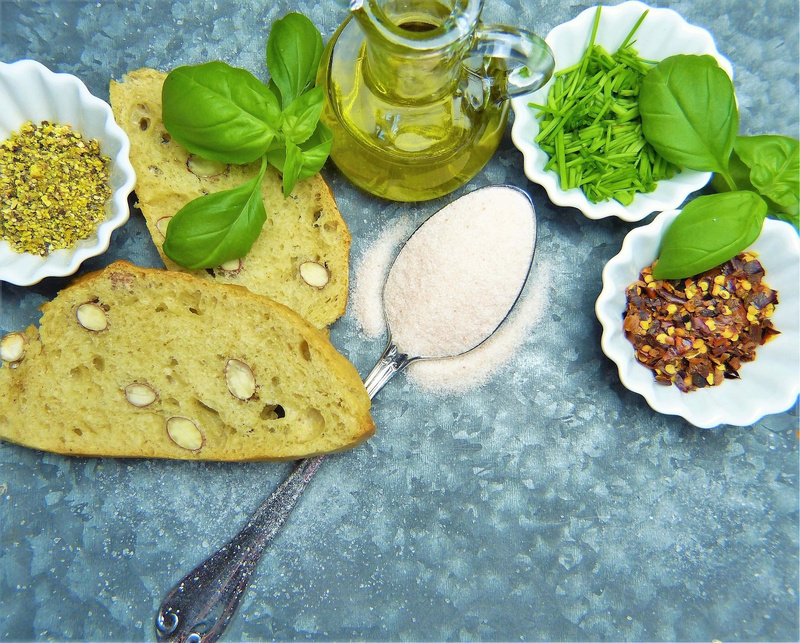 Specialists noted that the negative consequences of a high-salt diet allowed for cancellation if rodents returned to normal diet. The World Health Organization recommends eating about 5 grams of salt per day. It is also noted that reducing the intake of salt to five grams per day by each person can prevent about 2.5 million deaths annually on the planet.